Beautiful wedding at the Lake Constance ! This wedding was filled with romance, happiness, joy, friends and love ! 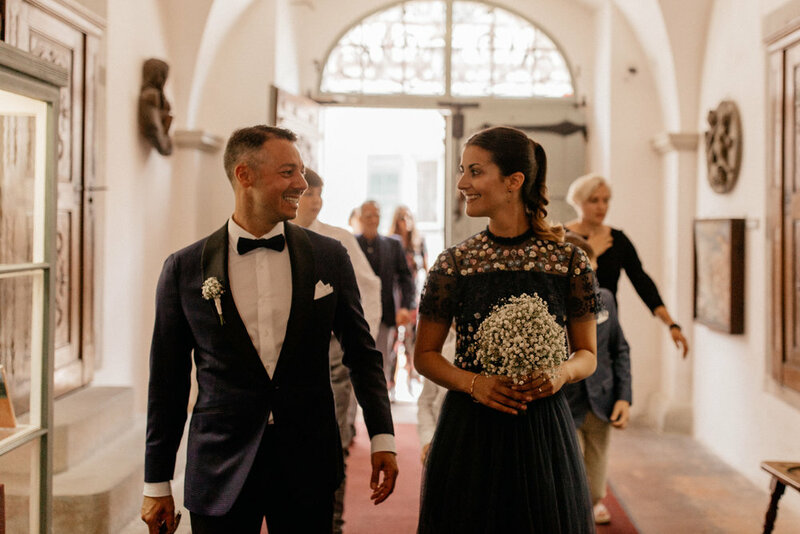 With a mix of simplicity and a rustic touch, yet filled with tradition and elegance these two lovebirds got married in a very special place that feels like home !